1. 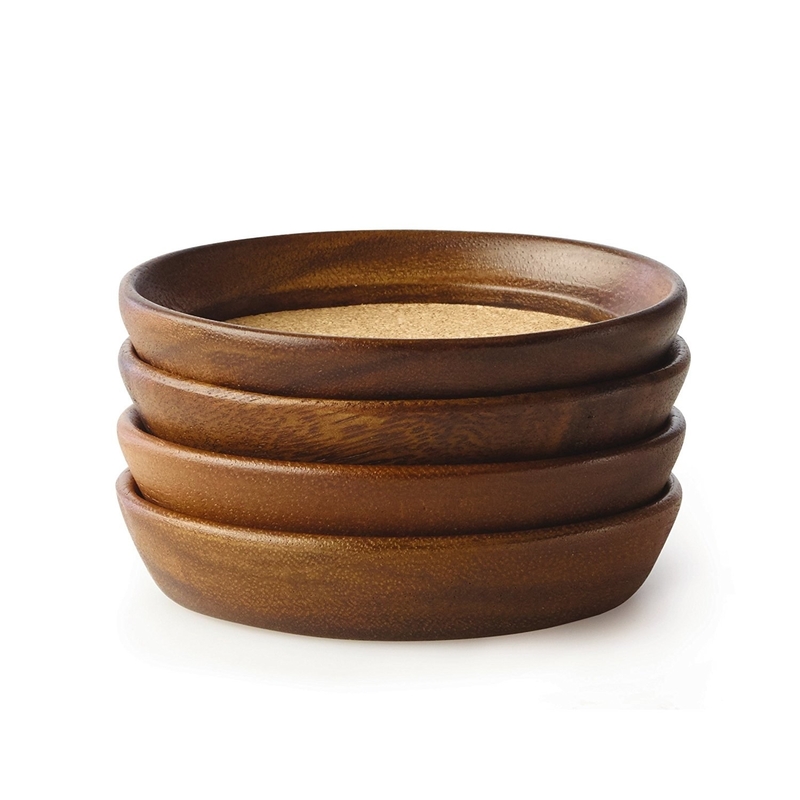 38% off a set of four wood and cork coasters. Get it from Amazon for $9.29 ($5.70 off the list price). 2. 32% off a pancake and crepe griddle. Get it from Amazon for $36 ($16.99 off the list price). 3. 20% off an office drafting chair. Get it from Amazon for $164.25 ($42.08 off the list price). 4. 41% off a professional blender. Get it from Amazon for $53.49 ($36.50 off the list price). 5. 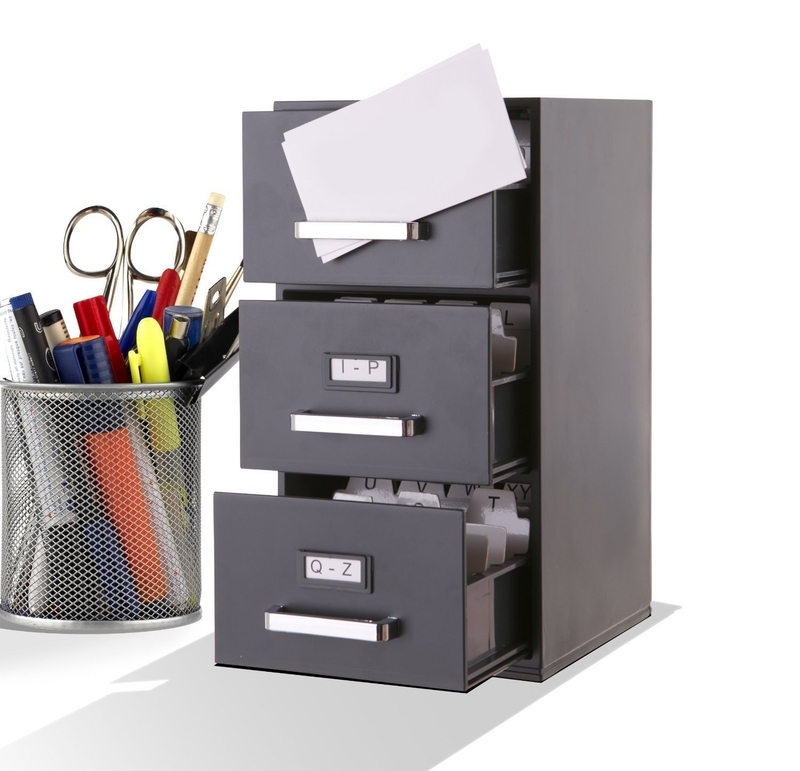 33% off a mini three-drawer file cabinet. Get it from Amazon for $19.95 ($10 off the list price). 6. 38% off a contemporary accent chair. 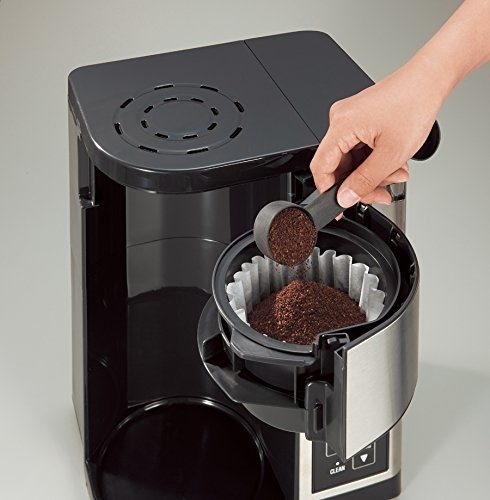 Get it from Amazon for $89.99 ($54.96 off the list price). 7. 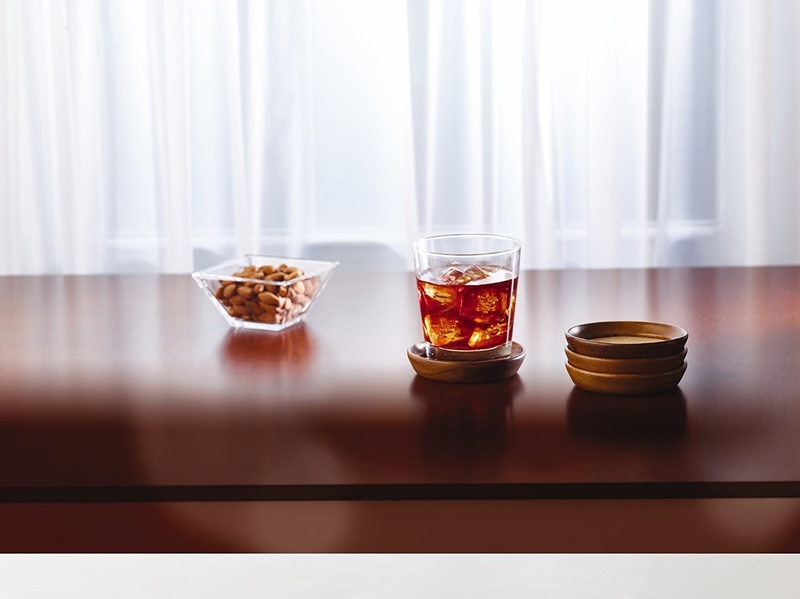 25% off a four-panel room divider. Get it from Amazon for $89.99 ($29.96 off the list price). 8. 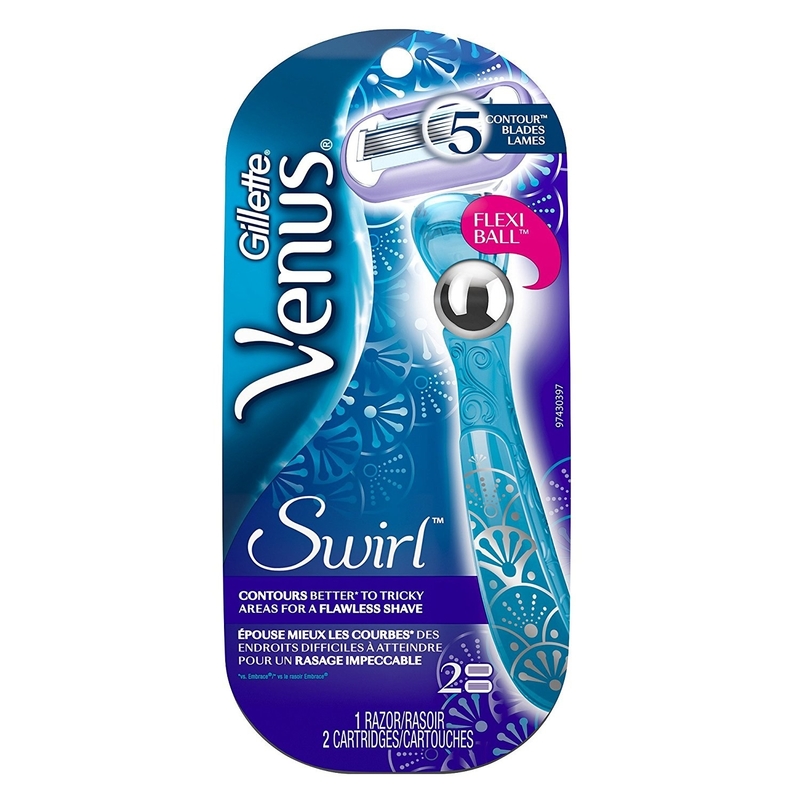 64% off a Gillette Venus Swirl razor with five blades. Get it from Amazon for $5 ($8.99 off the list price). 9. 25% off a five-piece set of magnetic measuring spoons. Get it from Amazon for $14.96 ($5.03 off the list price). 10. 20% off a shampoo brush and scalp invigorator. Get it from Amazon for $5.95 ($1.49 off the list price). 11. 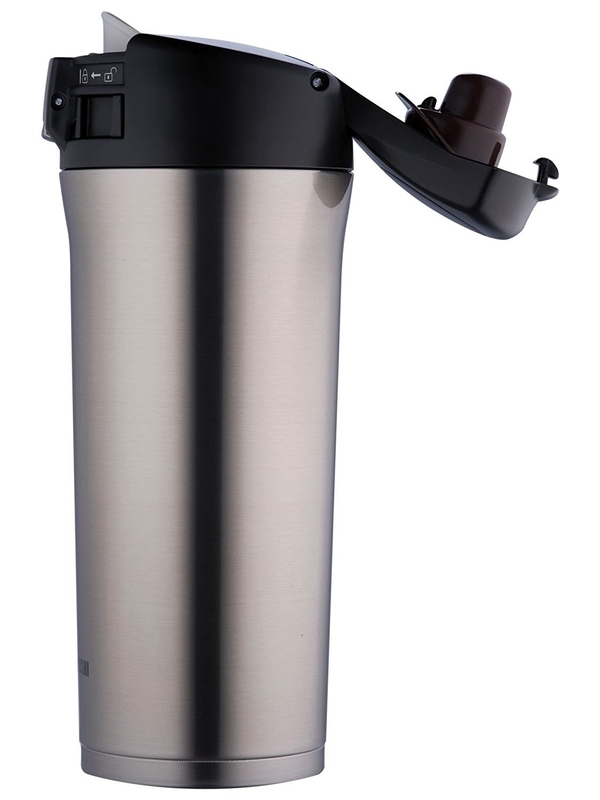 56% off a 16-oz stainless steel travel mug. Get it from Amazon for $24.22 ($30.78 off the list price). 12. 69% off rose gold stud earrings. Get them from Amazon for $62.21 ($136.79 off the list price). 13. 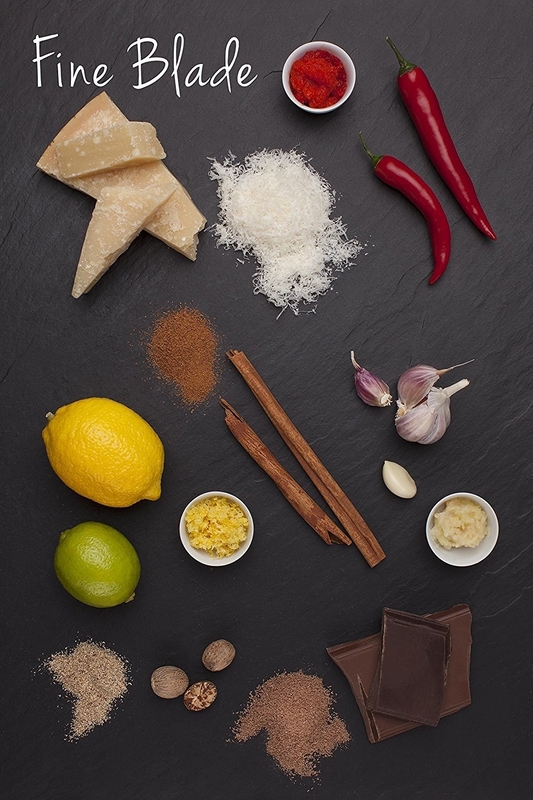 29% off an acacia wood cutting board. Get it from Amazon for $46.34 ($18.65 off the list price). 14. 48% off opal stud earrings. 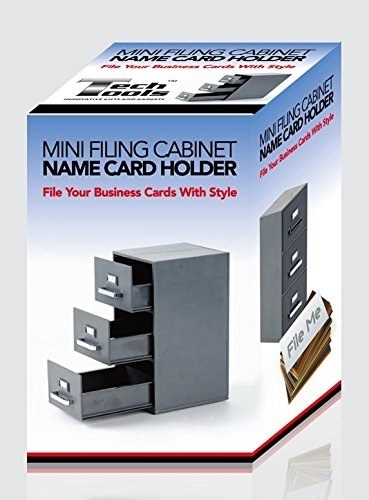 Get them from Amazon for $39.11 ($35.39 off the list price). 15. 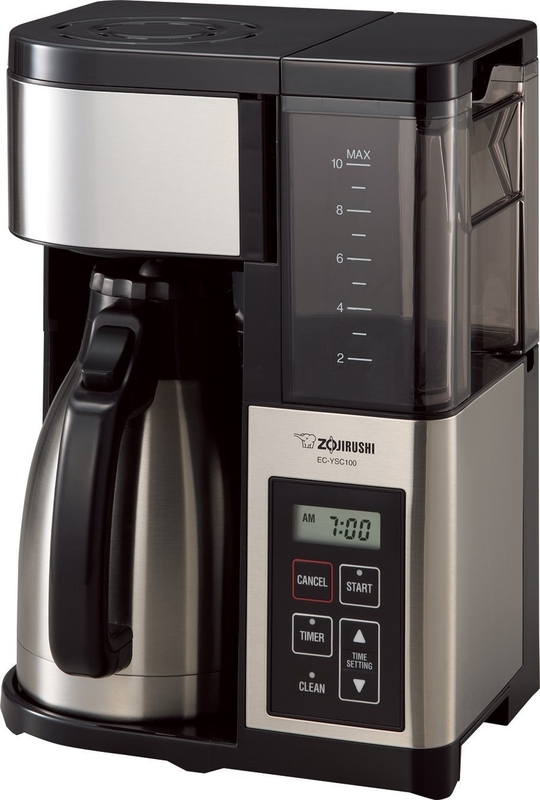 32% off a thermal carafe coffee maker. Get it from Amazon for $128.95 ($61.05 off the list price). 16. 44% off a 24-piece bullet journal stencil set. Get it from Amazon for $6.59 ($5.09 off the list price). 17. 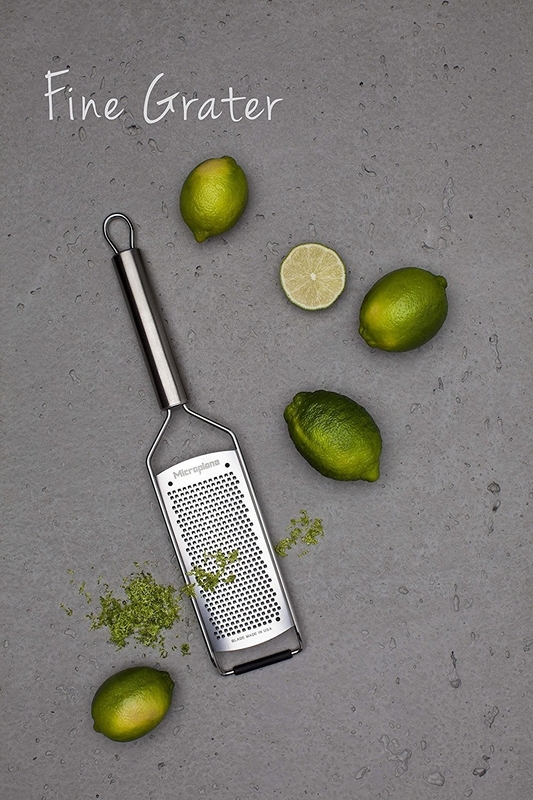 24% off a fine grater. 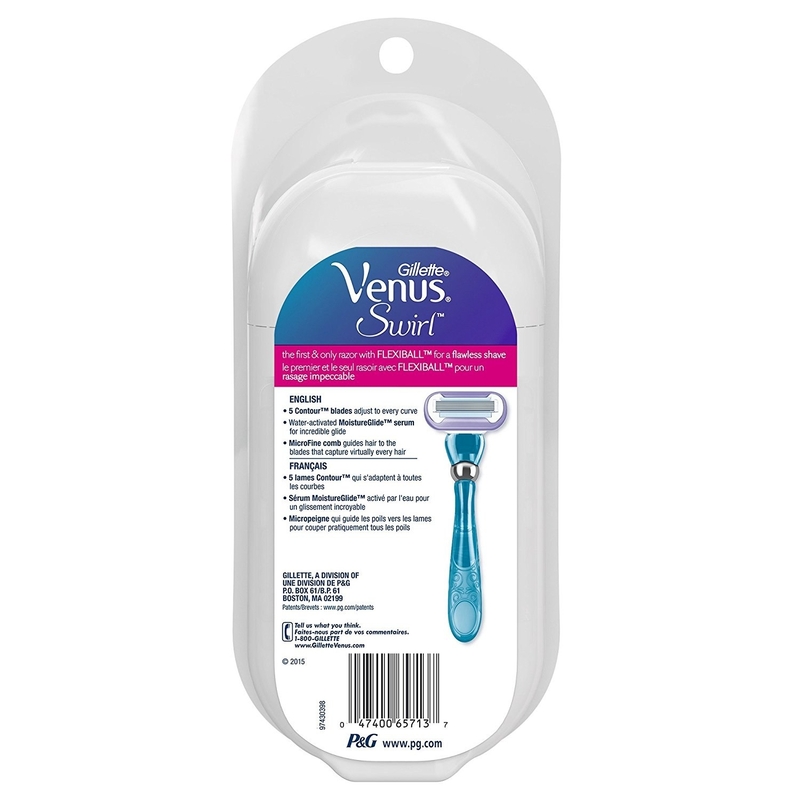 Get it from Amazon for $12.89 ($4.06 off the list price).